On Tuesday's Central Standard Dr. Lawrence Spinelli of the Overseas Private Investment Corporation (OPIC) discusses with Jabulani Leffall how his organization assists area businesses seeking growth opportunities overseas. From political risk insurance to eligibility requirements, they discuss what a company needs to make a go of of it on the international stage. 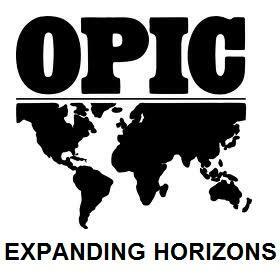 More info: You can learn more about how to take your business to the global level as OPIC and the World Trade Center Kansas City host "Expanding Horizons" on Wednesday, November 14, in The Boardroom at Union Station from 8:00 a.m. - 12:00 p.m. The seminar is free, but an RSVP is requested.